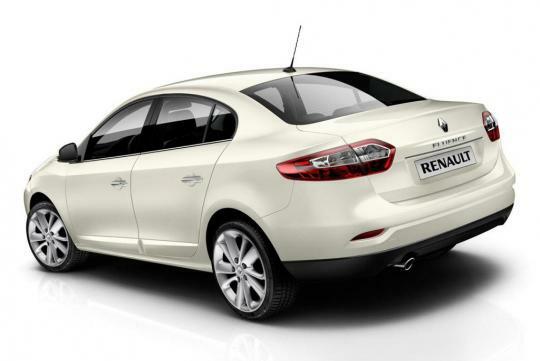 Renault has released the photos of its face-lifted Fluence sedan for 2013. Sporting a new corporate face inspired by the Alpine A110-50 concept, the revised Fluence will make its debut at the 2012 Istanbul International Auto Show which opens to the public from now till 11th November. Among the changes, the Fluence gets new LED daytime running lights in the lower bumper above the fog lights. The boot and tail light combination seemed unchanged. 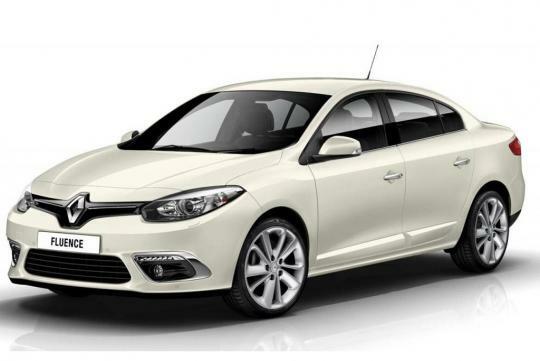 Overall, the cosmetic update on the Fluence is more convincing than its Korean cousin, the Samsung SM3. "The changes featured on New Renault Fluence are perfectly in phase with the needs of our key international markets, like Turkey and Russia," says Hyun-Young Kwak, Project Marketing Manager, Renault Fluence. On the inside, the new Fluence gets Bluetooth/USB connectivity and the Renault R-Link infotainment system. A new digital instrument cluster and updated upholstery completes the interior revision. Under the hood, the 2013 Fluence gets a new 115bhp 1.6-litre 16V engine that is mated to an X-Tronic continuously variable transmission. 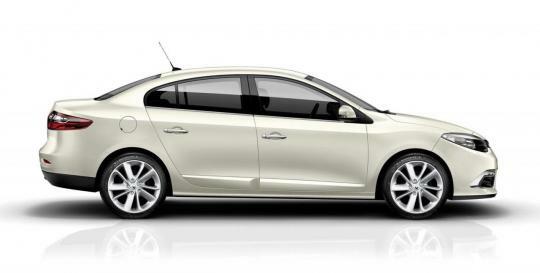 According to Renault, this enables the new Fluence to achieve a large reduction in fuel consumption to 6.4L/100km with CO2 emissions of 149g/km. The pre-facelift model is often criticized as being underpowered. Let's hope that the new motor will address the issue.